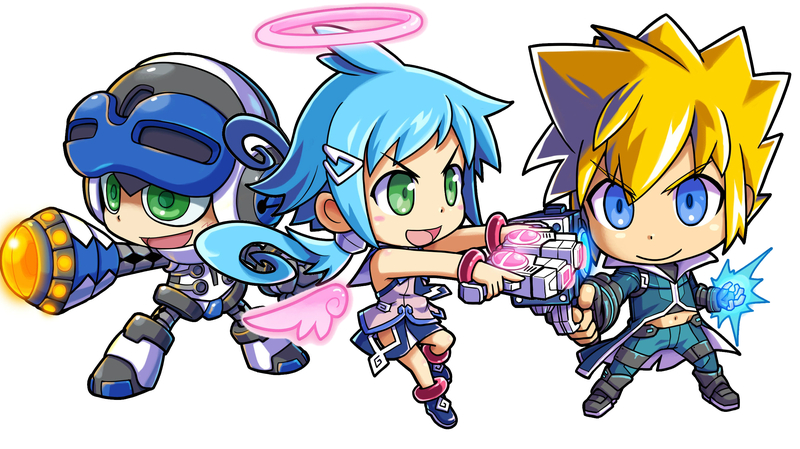 If you bought Azure Striker Gunvolt at any point before today on PC, you'll net yourself a free copy of Mighty Gunvolt, which is now available. If not, you'll have to pony up $4.99 for the privilege. This version will sport the DLC, which adds in four new stages. Even with that addition however it should only last you around an hour or so -- it's a really bite-sized 8-bit platformer.